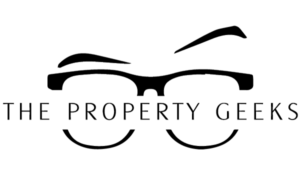 The Property Geeks… geeking out about real estate… one home at a time. 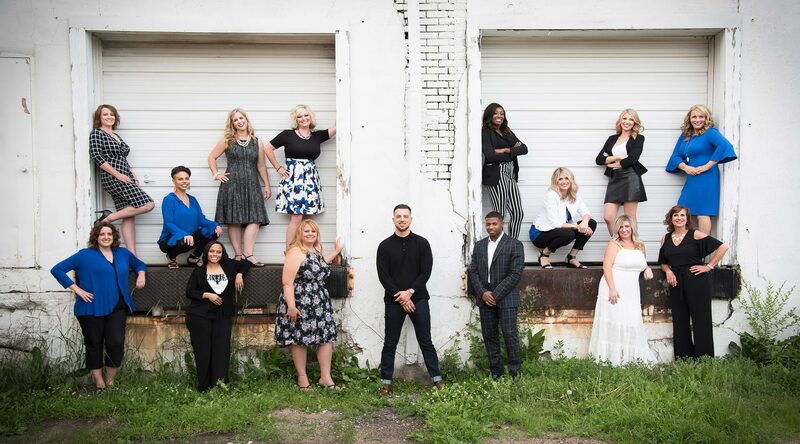 We’re not your typical real estate team. Our commitment to our clients goes way beyond just the sale. We’re passionate about finding solutions to their needs, whether it’s buying or selling a new home, an investment property or a family cabin that can also be used as a rental. We bring a combination of expertise, enthusiasm and compassion into every aspect of our business. Geek out with us… we’ll provide the glasses!